Having problems with sewing machine? Here’s how you can fix them! 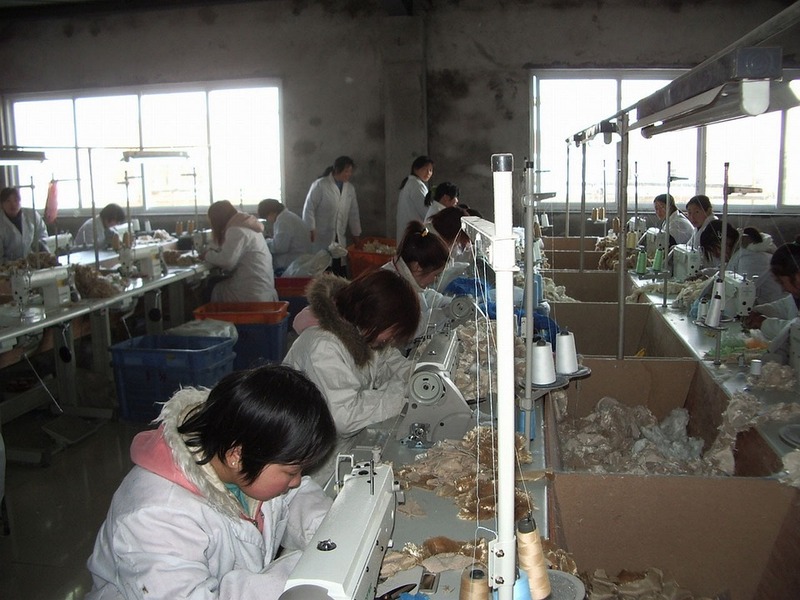 As we all know, sewing machine is a kind of machinery that sews materials and fabrics together with the help of thread. Sewing machines were invented centuries back, during the first Industrial Revolution in Europe. The main motive was to reduce the amount of manual work and labour power required in the European clothing mills of that era. The efficiency and productivity of the clothing industry shot up as soon as this machine was invented. In any scenario, machines complete a particular task faster than humans. Similar case was for clothing industry as well. There has always been a huge demand on the clothing industry and only manual work was not enough to cope with the excess demand. Thus, with technological advancements, people came up with the heavy duty sewing machine. Sewing Machines Australia was set up by one of Australia’s leading sewing technicians. They take pride in their flawless products and high quality customer service. Their aim is to provide 100% customer satisfaction and depend on referrals for their business to grow. Broken needle: Broken or bent needle is quite a serious issue and can really test your patience. It is always advisable to use a new needle for a new project. This will prevent the needle from getting hooked or dull at the tip (which can ruin the fabric). Always make sure that you are using the right needle for the particular fabric. However, in case the needle bends or breaks, you should stop sewing immediately. Remove the broken needle carefully and then dispose it off in a proper manner. Replace it with a new needle suited for your current project. Rethread and continue with your work smoothly. Fabric not feeding: In case of this, make sure that the drop-feeding setting of your machine has not been activated. Also, make sure that your sewing machine doesn’t have a darning or embroidery plate covering up the feed dogs. Be sure of the fact that your presser foot is putting the correct amount of pressure on the fabric. A poor fed is a direct result of too much or too little pressure. Before you start with a seam, make sure that the fabric is correctly placed under the needle before prior to lowering down your presser foot. Breaking thread: Another common problem which is extremely annoying is when the thread keeps on breaking. For this, check the kind of thread you are using for the project. Delicate threads are only meant for hand sewing and they fail to take the pressure put on by sewing machines. Both the bottom and top threads should also be of the same weight. If it happens, rethread the thread on top while making sure that the presser foot is not down while threading. Skipped stitches: If your machine is skipping stitches, there can be more than one reason for that. Firstly, check if the needle installed is broken or bent. If not installed properly, machine can start skipping stitches. Also, see if the thread on top is reaching the bobbin. Because, if not, the threads will not lock in a proper manner and it can again result in skipped stitches. Rethread your sewing machine for bobbin and top thread and check whether it is still missing stitches or not. These are the few common problems that you might face with your sewing machine. Try to follow these simple DIY tips to overcome them without any professional help.